Customers who chat are three times more likely to make a purchase than customers who don’t. Take a minute to let that sink in, especially if you’re an online retailer who doesn’t currently offer a live chat option to customers on your site. Plenty of businesses do offer chat, including Burton Snowboards and UGG/Deckers. 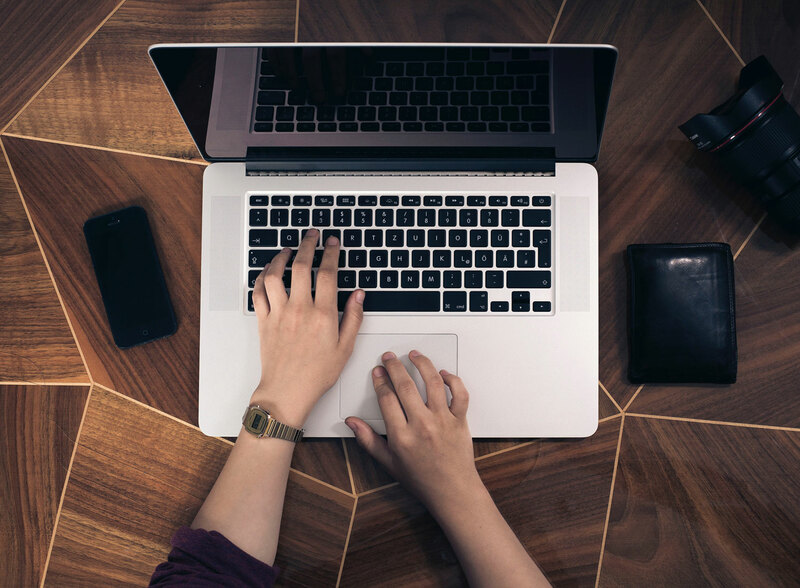 In a recent webinar sponsored by Zendesk, customer service and experience leaders from these two retailers shared their experiences with live chat, including these key takeaways. For most businesses, customer support is a reactive process. When customers encounter a problem, they seek out a business for clarification and a support representative responds. However, with live chat, the process can be reversed. Instead of waiting for customers to reach out and start trying to remedy the situation, live chat allows you to offer help before it’s needed. During the webinar, both speakers shared that there are two points at which customers usually seek help. The first is after the purchase, where they’re looking to resolve a problem. The second is before the purchase—a point at which the interaction with the support team is very influential in the customer’s likelihood of completing the transaction. In this instance, being proactive in providing support can help increase conversions, since many customers consider it too much of a hassle to initiate contact with a retailer when they have a question or issue. WeChat, Whatsapp, Telegram, and Facebook Messenger. Messaging applications are winning over the hearts of users the world over, and quickly conversing via the written word is quickly becoming a habit. The tip for businesses is to meet your customers where they are. Since chat and messaging have become such intuitive experiences, it’s only natural for businesses to offer these channels in order to communicate with customers better. 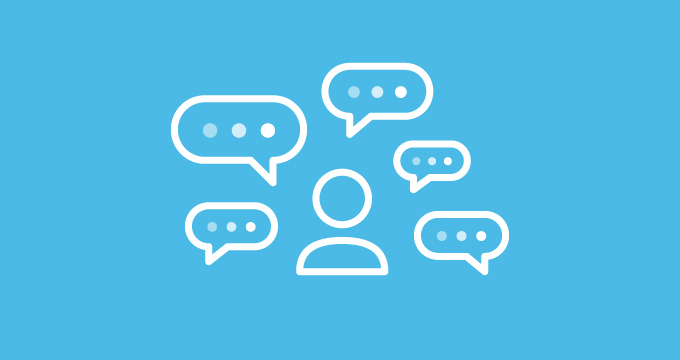 By 2018, an estimated 80% of businesses will be offering some form of live chat support. Chat transcends international and language boundaries: There are no overseas phone charges on chat, and that’s great for both businesses and customers. Concerns about staffing issues were a big topic of conversation for Burton and Deckers—specifically, how to staff for unknown chat loads. Understanding your business and your customers is the best way to plan for unknowns. A staffing calculator helps, too (here’s one you can download). During the initial weeks of chat deployment, it’s a good idea to keep track of the number of chats coming in each day and take note of when they peak. Very often, you’ll be understaffed (or overstaffed) in the beginning as you’re trying to find a balance. The key here is having flexibility in terms of the number of agents handling chats and finding the optimal number of chats that each agent can handle. It’s also important to figure out the number of hours agents can handle chats before fatigue begins to affect satisfaction. A rookie mistake is having agents multitask between phone, email, and chat support. Most companies that start with this model quickly realize that response and satisfaction rates take a dip. Having agents focus on a single channel rather than having to juggle many of them pays off. Finding the right placement for your Web widget makes all the difference. When customers get frustrated and begin looking around for help, you want your chat widget to be easy to find. To find the best position, first identify some of the goals your support team wants to achieve with chat. Is the main goal to increase the number of chats? Or is chat an escalated response channel for priority customers? If your goal is the former, place the widget on almost all your pages, in a prominent location. Some businesses prefer that customers first try to solve problems themselves in a self-service portal (also available in a Web widget). Others, however, feel that offering chat only once the customer enters the help center confuses and frustrates customers. Check out how other businesses similar to yours offer support and evaluate how many chats your support team can handle a day. If your support team couldn’t support a sudden increase in volume, deploying chat on all web pages probably isn’t a good idea, as you may get an influx of chats that your team can’t handle. The benefit live chat brings to a business is often greatly dependent on support strategy and goals. For businesses that receive a large volume of support phone calls, live chat helps move customers off costly support channels, lowering overall costs and increasing efficiency. For others, the proactive element of chat helps increase conversion and sales. This is especially true for products that are technical in nature, where customers require a lot of explanation from support agents. In these cases, live chat allows potential customers to understand more about the product or service, nudging them towards a sale. Eager to learn more? Check out the full webinar recording. Ready to explore adding chat to your customer support mix? Zendesk can help with live chat options.